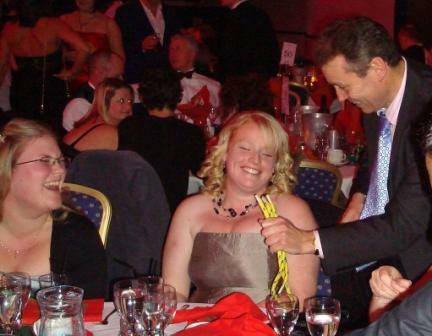 Mike Elvin Magician Hire Surrey - Close up Magician Surrey - Magician Entertainer Surrey. 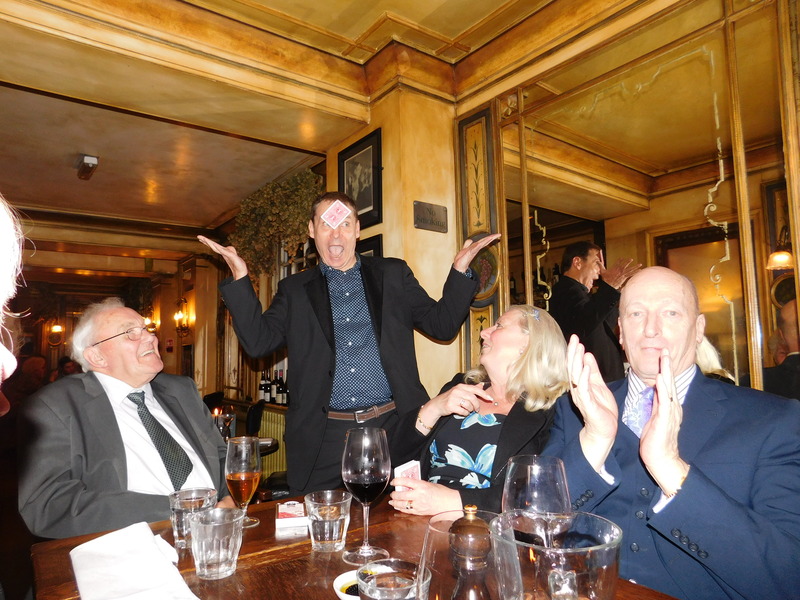 Private Partys Weddings Corporate Events Table Magician Surrey. 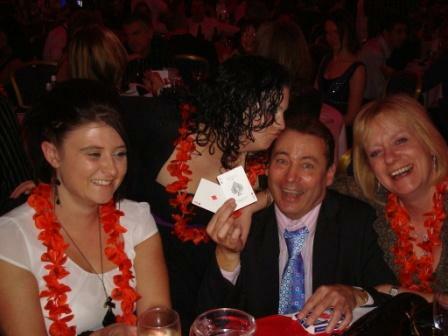 Wedding Entertainer Card tricks and Corporate Party Events. SO WHAT IS IT THAT MAKES MIKE DIFFERENT FROM OTHER PERFORMERS. THE REAL SECRET IS NOT THE TRICKS THEMSELVES. NO THE REAL SECRET IS IN THE WAY THEY ARE PRESENTED. WHEN EVERYONE JUST WANTS TO HAVE A GREAT TIME. CELEBRATING AND ENJOYING THE OCCASSION. Imagine the scene. Everyone is having a great time. Laughter is filling the room and the atmosphere is Electric. You have had the foresight to hire a magician for a party and everyone will thank you for the splendid occasion that you have organised. There is something for everyone because this is very flexible and adaptable entertainment. 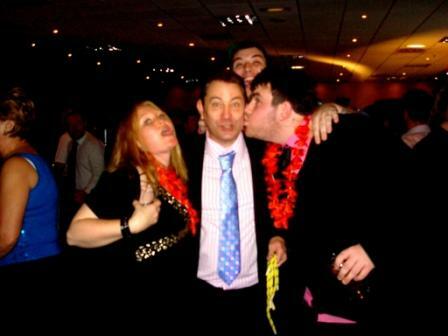 THE ANNUAL WORKS PARTY. WHEN YOU WILL WANT TO REWARD YOUR STAFF. CHRISTMAS FUNCTIONS SEASONAL INTERTACIVE FUN. THE OFFICE PARTY TIME TO LET YOUR HAIR DOWN. "Mike Thanks for a good show on NYE, everyone enjoyed it. Peter"
"Thank you Mike for a great show on New Years Eve. Everyone really enjoyed your table tricks. Thank you again Sandra"
"Wow. I don't know how you did that?" "This has been the best value money I have ever spent." Why would I want this form of entertaining at my event? For example it can help to break the ice as attendees are arriving. Occasionally some guests may be a little shy and not really talk to others. Well this will get them discussing things. Laughter and happy chattering will bound about the room. It will help to make your function unique and memorable for everyone. Your guests will appreciate the trouble you have gone to to ensure that they have been well looked after. 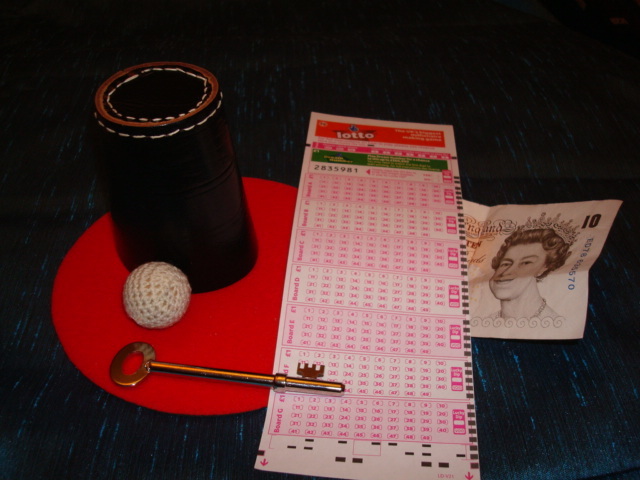 Mix and Mingle or Table Magician Surrey Weddings Private Parties and Corporate Events. Horley, Reigate, Redhill, Croydon, Guildford, Sutton, Woking, Dorking, Leatherhead, Weybridge, Purley, Epson, Cranleigh, Godalming. Table Magician Surrey. Wedding Entertainer Horley, Reigate, Redhill, Sutton, Croydon and Purley. Guildford, Woking, Cranleigh, Weybridge, Epson, Leatherhead, Dorking and Godalming. Birthdays parties, anniversary party, Christmas events.Private and corporate functions.